Birmingham Optical are thrilled to have the honour of kitting out the new ABDO National Resource Centre in Birmingham with the very latest state of the art technology. 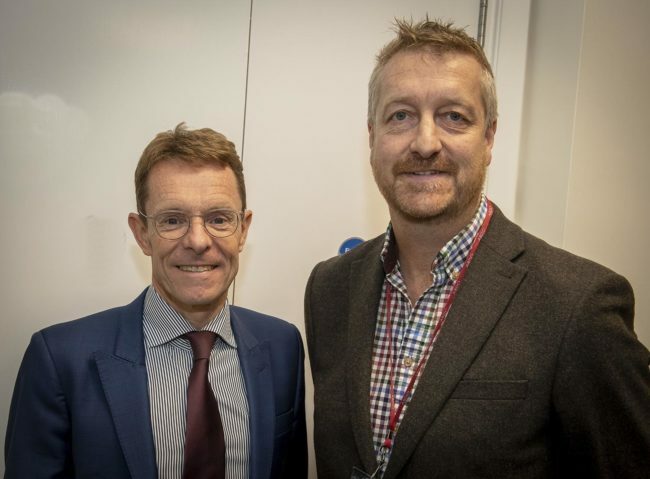 Last week marked the official opening where CEO of Birmingham Optical Arran Fewkes, along with two members of the team attended as Andy Street opened the new centre. Set in the heart of Birmingham this brand new facility is available for internal and external events, from small meetings to conferences, seminars, training, revision and CET courses. Birmingham Optical are extremely thrilled to be supporting such a fantastic new facility in their home town and be part of such an exciting future of optics and education.